I’m inspired by the opportunity to make a positive contribution to our city and real difference in people’s lives. Henriquez’s legacy of creating meaningful buildings that weave into the narrative of the city has grown to embrace the social values that are near and dear to our hearts. The empathy that guides our decisions and the studio's core values motivate and inspire me on a daily basis. 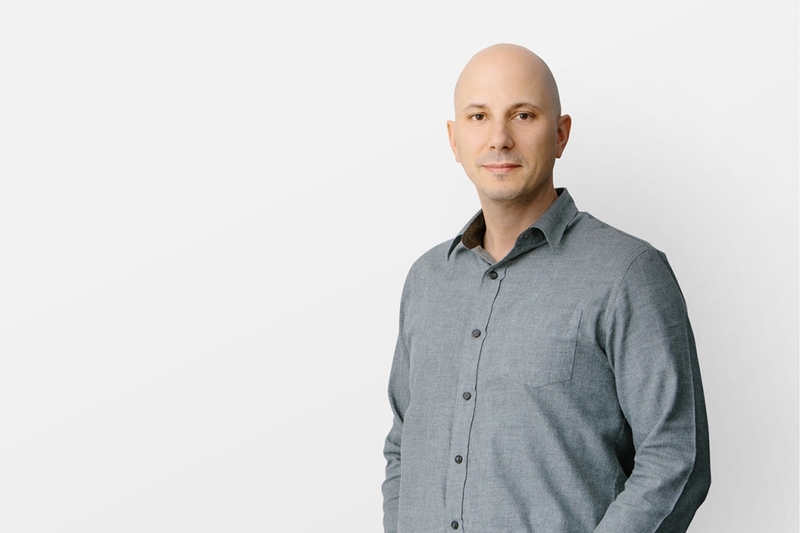 Shawn joined Henriquez Parners in 2002 and is currently overseeing the studio’s flagship Toronto project, Mirvish Village. He has lent his diverse talents to a range of projects including the Woodward’s Redevelopment, Gastown Parkades and the BC Cancer Research Centre. As a Principal in the studio, Shawn’s breadth of leadership is invaluable. Shawn is the Principal-in-charge of digital technologies; is stewarding the development and maintenance of Henriquez’s own Handbook of Practice; and, is a driving force behind HPA Impact, an in-house committee that encourages engagement in our community. Originally from Campbellton, New Brunswick, Shawn holds a Master of Architecture from Dalhousie University in Halifax, Nova Scotia.